This years Fashion Show takes place at Coventry's Student Union and showcases fashion graduates work from 2016. With an urban perspective, “Range Street” is the title of this year’s Coventry Degree Shows Fashion Show to showcase graduate collections. 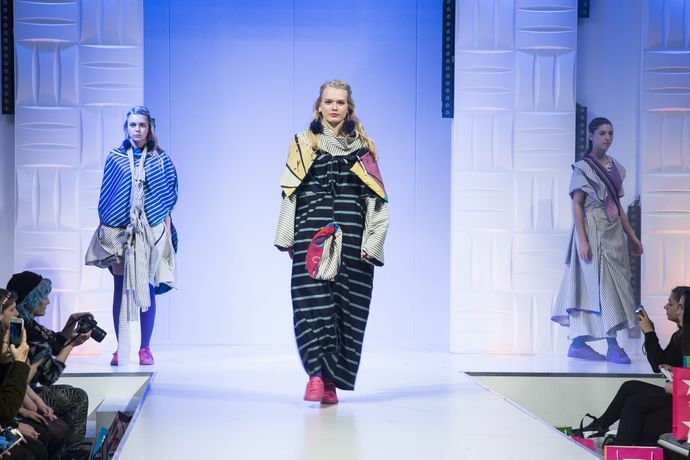 Final Year fashion students will exhibit their graduate collections alongside group collections by first and second year fashion students at The Hub. The Show includes a catwalk of fashion, jewellery, bags and shoes and there is an exclusive after party, which is included in the ticket price.